Megadeth's Dave Mustaine daughter Electra Mustaine revealed to Rolling Stone that she and her family just completed a reality-show pilot that they're seeking to premiere and turn into a series. 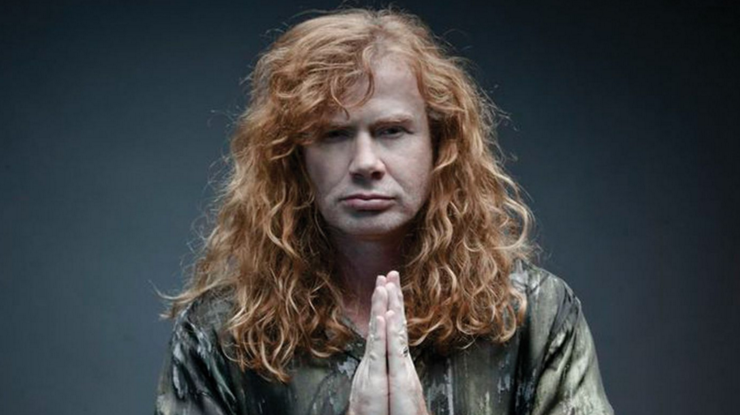 It follows the Mustaines as they relocate from Los Angeles to Nashville. Sha said: "Everyone knows the story of Megadeth and who my dad is. That story has already been told. But the one that hasn't been told is what he's like with his family, what it's like for him to move to Nashville. And what it's like to have him walk into a tractor store and try to fit in. He is funny as heck."